Email look a little "Wonky?" View it in your browser. Visit us. Un-Subscribe. Contact Us. The Power of Minimalist Design. How cluttered design proves ineffective and less proves more. We've seen it everywhere: the good and the bad of design. But more specifically, when we see good design, one thing is almost always in common. That design is simple and minamilist, making it powerful, to the point and simply beatiful in the balance of negative space used. Following the principles of gestalt, uniformity and space plays a key space in a human's interpretation of design. New Packaging Stickers for Print Products. 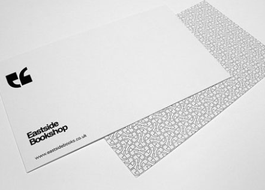 All Quedge Design print products now come with flashy new stickers. 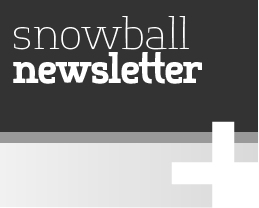 Snowball Newsletter is a versatile newsletter or magazine template for Adobe InDesign with 3 different cover options, and 5 unique content pages. Perfect for use as a corporate or organization newsletter, newsmagazine, or magazine. Also available: Snowball Resume. 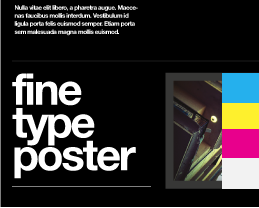 Fine Type Poster is a sleek and contemporary poster with a design based off of the common yet powerful rules of typography. Fine Type Poster is perfect for using on print mediums to advertise an event, company, product or service. We're a creative powerhouse waiting to tackle any project.